So now here it comes again. 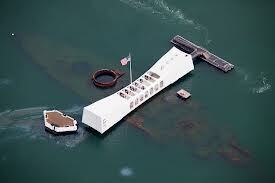 For many, a very painful day, still and always. For all of us who were old enough to witness it live, a memory permanently engraved, an ugly tattoo over scar tissue. Yet with time, inevitably, the intensity is not the same. This is an odd week for those of us in Birmingham. Sunday, we will have a painful memory remembered from fifty years ago. The Sixteenth Street Baptist Church was bombed just before services began. 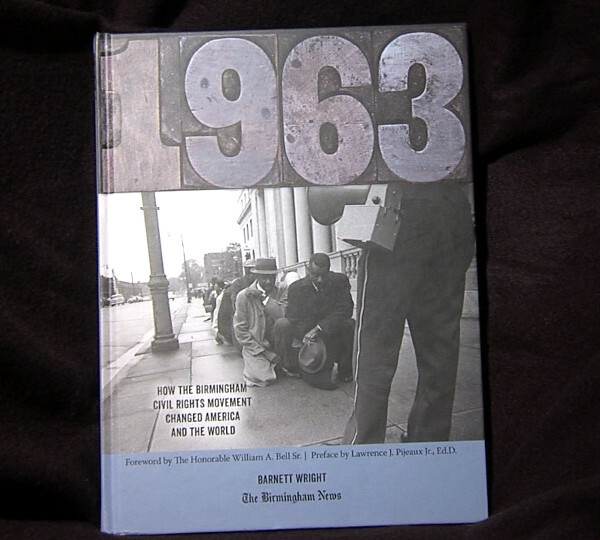 Barnett Wright has written a wonderful remembrance in words and pictures of that fateful year, 1963, that changed America forever, and Birmingham with it. Those painful memories still rankle or stir devotion and sadness, depending on the person you talk to about it. People say, “We will never forget.” Some say, “I wish we’d put it behind us and move on.” The truth is, we cannot forget and we cannot afford to forget. But we are in the process of forgetting all but the historians’ permanent memories. The generation of that time–including mine–will pass, and it will fade into history books and timelines. It will become something grandchildren’s descendants will study like I studied Pearl Harbor without any comprehension of the intensity of that event for those living. And with no awareness of the significance for my own life before I was born. So it is with all of life and all of truth that is fateful and momentous. Tides turn, cultures change, events unfold. The end of slavery, the defeat of Hitler, Civil Rights, and the World Trade Center Bombings. If we lived through one such event, we can only shake our heads as I did when I talked about the church bombing with a pastor of one of the largest churches in our city and he expressed surprise, not knowing anything about 1963. Inside, of course, I thought, “Son, where have you been?” but time keeps moving, people caught up with themselves, their lives, theimmediate stresses of jobs, personal problems and relationships. The upcoming football game gets more intensity than a moment that changed the world. It’s nearer, and we can’t live in the past, except for museum curators and historians. 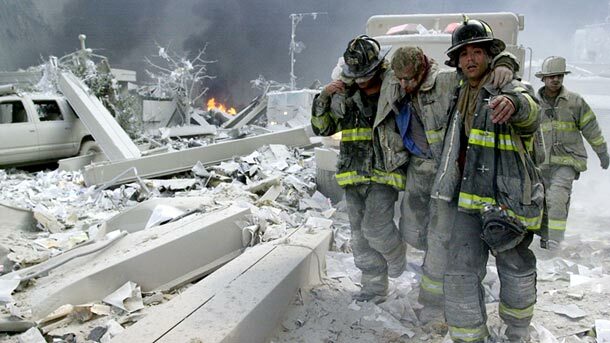 I do not want to ever forget 9-11–its lessons, our pain, the needless deaths. I am not sure we have learned anything at all from it. Military solutions to spiritual, political and moral problems can never be more than a bandaid on the great tragedy of human brokenness. Something larger than a bomb is needed in response to a bomb. Governments have to do something, of course, but twelve years later, we are still muddled about what, exactly, to do other than punish the perpetrators, most of whom have been caught or killed. But the hate, carnage and misunderstandings that preceded that fateful day is no less present, it seems. ]Yet I do hope. I cannot help it. It is too much a part of my personality, my family, my Christian faith and my deepest learnings to do otherwise. Birmingham is different, better, surprisingly and amazingly at ease with one another. There is still a long way to go. But when you think about September 15, 1963 and now, you cannot help but feel encouraged. When you think of December 7, 1941 and walk down to the English classes that our church began when Honda executives began moving to Alabama, when you think that German Mercedes and Japanese Honda are now major employers in Alabama, even as our World War II veterans leave us every day, you have to think there might be glimmers of hope. With time, healing often comes. The pain was great, the price was enormous, the stakes were great and the options not so clear at the time. But somehow, the way appeared. That is my hope about 9-11. Not to forget it, but neither to stay in the rage it gave us. The adrenaline of rage is, finally, unsustainable. It gives way to deep sadness and the grieving process and, hopefully, wisdom. How to remember? Be a better citizen. Take care of your family and your marriage. Work for peace and justice. Listen to people you disagree with, don’t yell at them or misrepresent their views. Forgive. Pray for the world, for friends and enemies. Visit memorials and museums and take a moment to learn from the past. Give money to good causes. Volunteer for something in your neighborhood or city or the world. Make a friend outside your normal circle–religious, cultural or economic level. In other words, remember all that’s worth remembering about pain and suffering. The pain, in and of itself, isn’t enough to carry us anywhere. Posted on September 11, 2013, in 2001, 9-11, Death, Faith, Family, Forgiveness, Hope, humanity, Memory, September 11, Suffering, Terrorism and tagged 1963, 9-11, 9/11, Barnett Wright, Birmingham, faith, four little girls, hope, memorial, memory, New York City, Pearl Harbor, September 11, September 15, Sixteenth Street Church Bombing, suffering. Bookmark the permalink. 3 Comments. Thank you Gary, for your insightful perspective. I had the opportunity to put together a little video clip a couple of years ago for an interfaith commemoration of the 10th anniversary. We interviewed 10-year-old children: Muslim, Jewish and Christian. Their perspectives are worth the 5 minutes it take to look at the piece. Enjoy! https://vimeo.com/28167803. May I link to my piece?